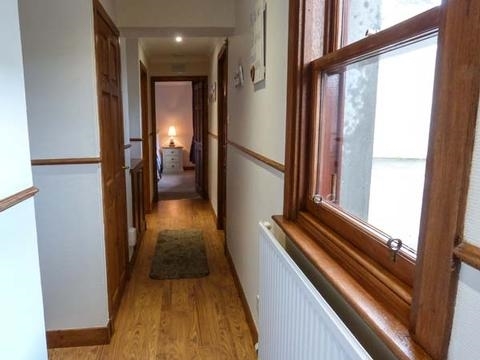 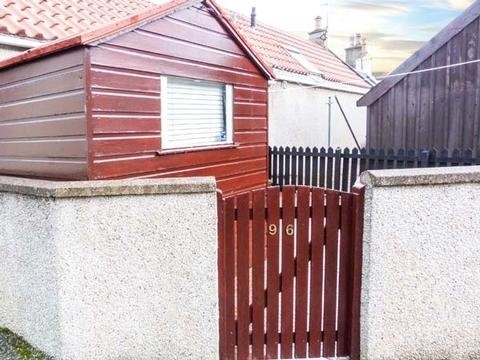 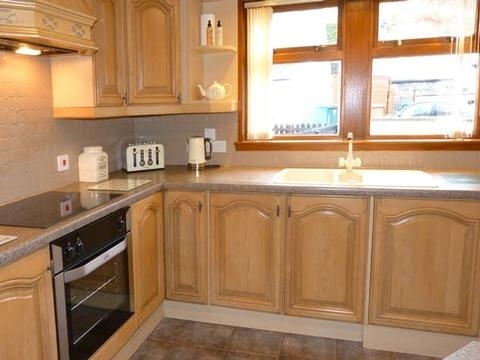 This detached cottage in Cullen sleeps five people in two bedrooms. 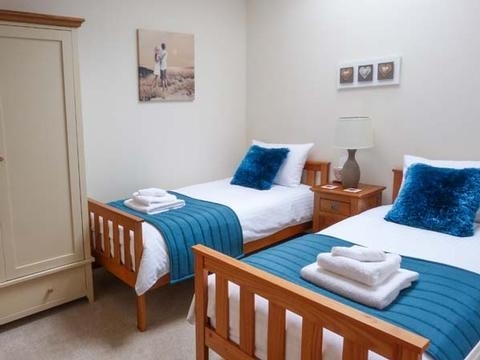 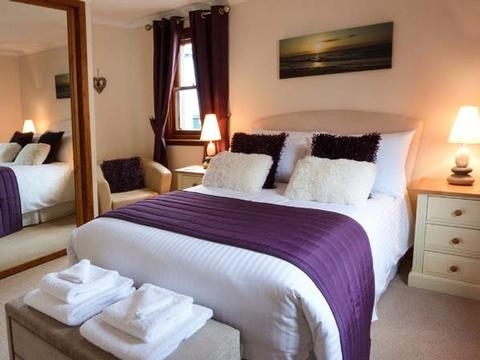 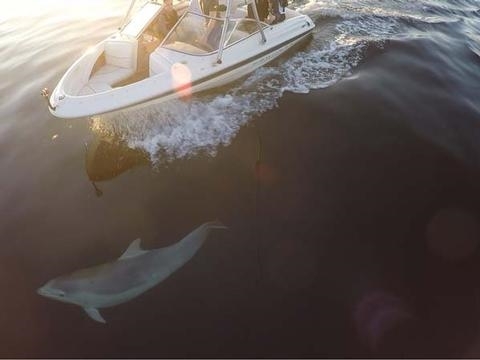 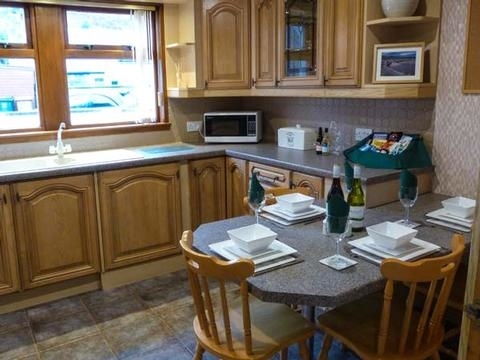 Coastal Haven is well placed for the wonderful coastline, perfect for dolphin-spotting boat trips, days on the golf course or exploring the Whisky Trail on the fabulous Moray Coast. 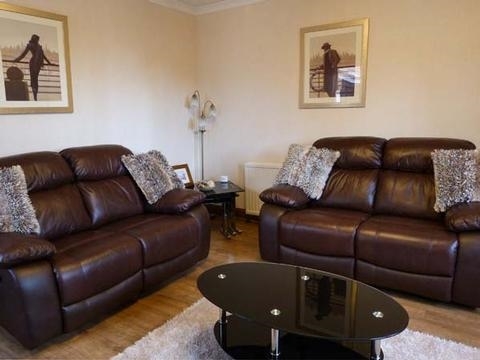 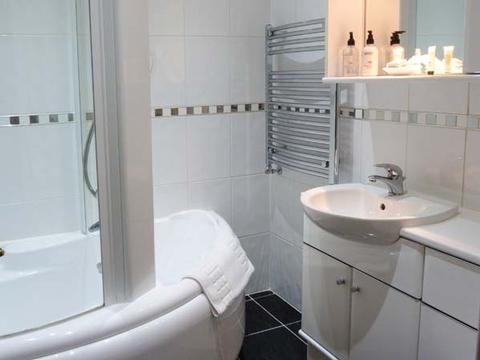 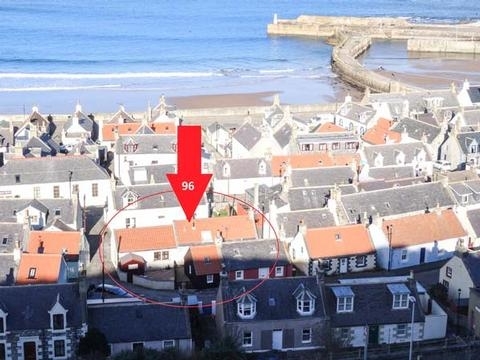 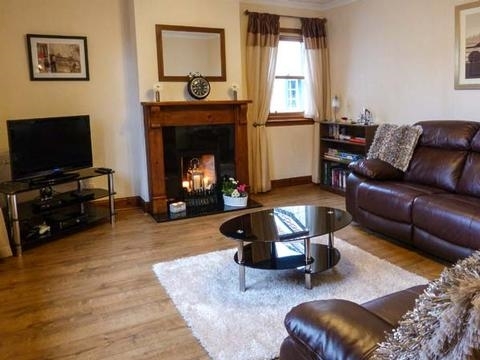 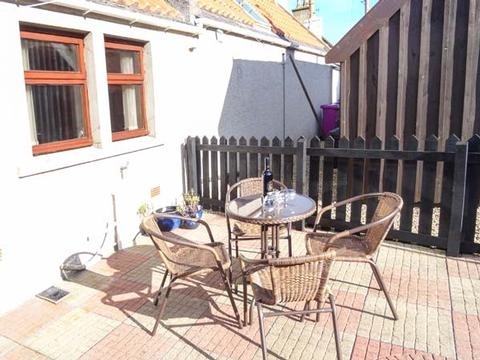 This detached cottage in Cullen sleeps 5 people in 2 bedrooms. 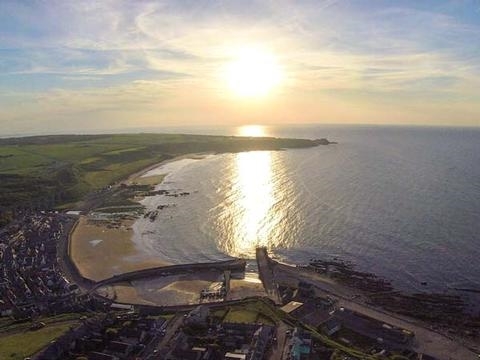 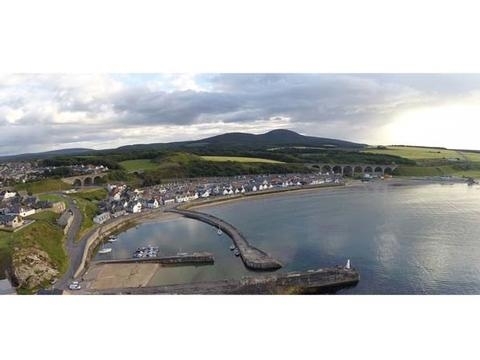 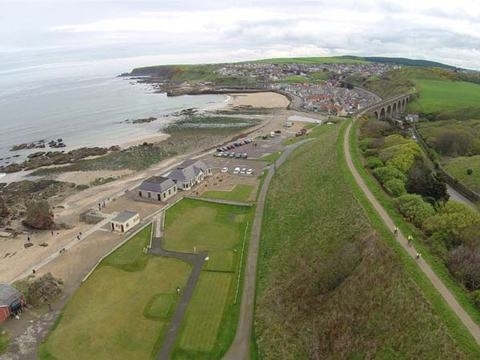 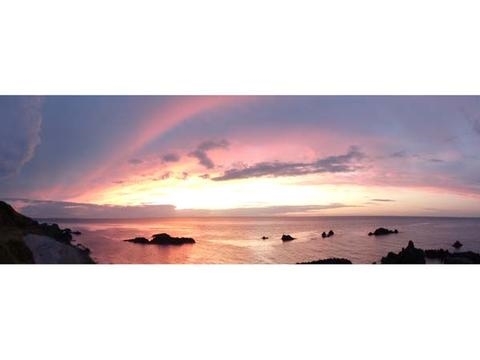 Coastal Haven is well situated for the wonderful coastline, perfect for dolphin-spotting boat trips, days on the golf course and exploring the Whisky Trail on the fabulous Moray coastline.